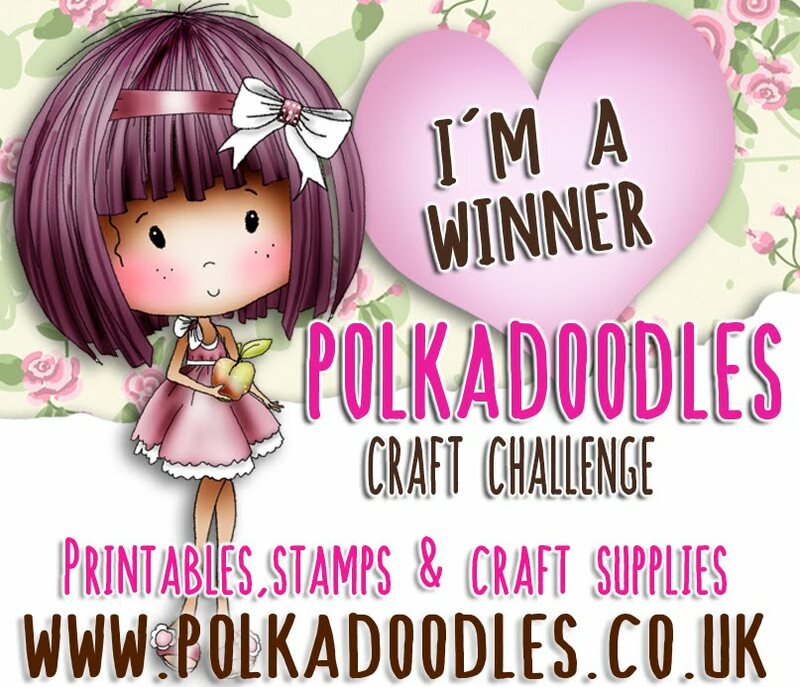 PRIZE 1: Gift voucher for 3 digital stamps to a Random winner at the Polkadoodles Store. 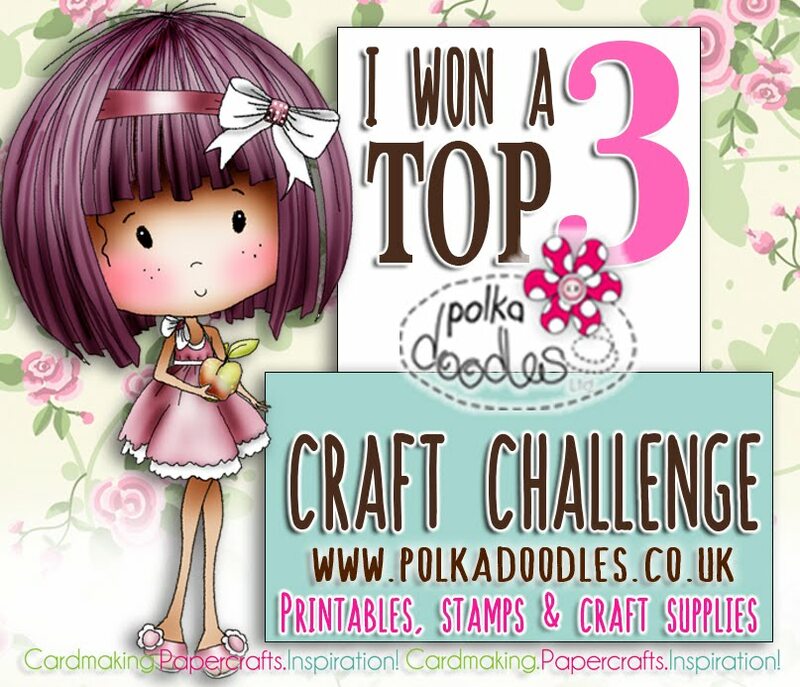 PRIZE 2: Our DT Top 3 winners will all receive a Digital image from the Download Store. 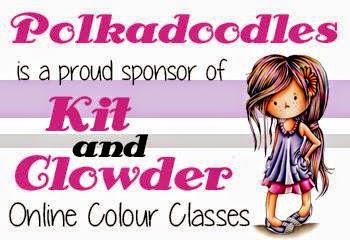 The winners of our last challenge will be announced next week. 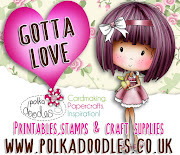 Angie J - I decided to decorate some plain white gift bags using Baked With Love Stocking Filler and the second one is using Baked With Love Gingerbread Baker with the gorgeous Blue Christmas Tree poking out from the Baked with Love Embellies Download Sheet. 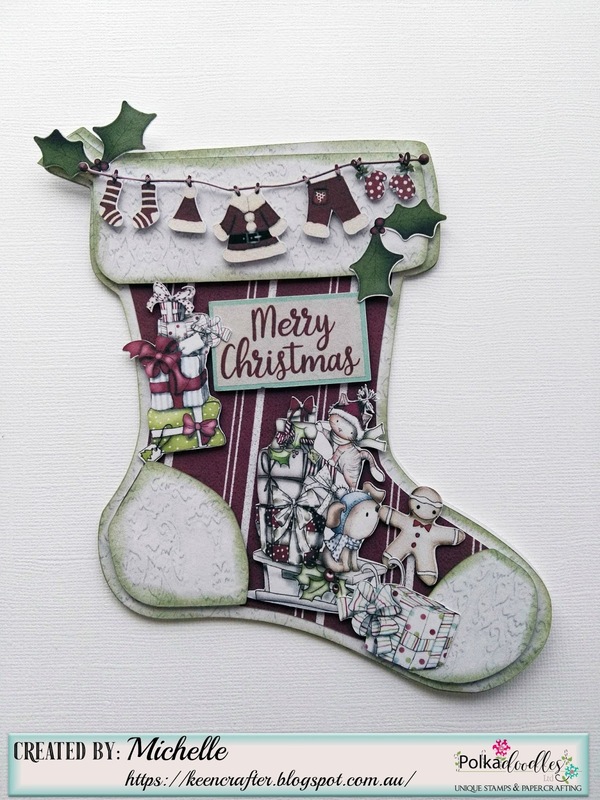 Bev here with a flip flop card made using Winnie Winterland and Elegant Nest Dies. 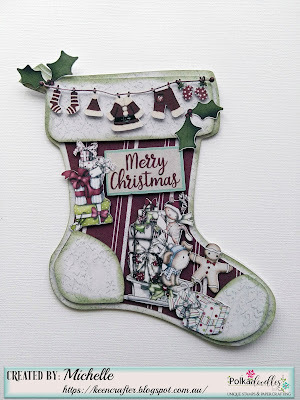 Michelle I have used the Brand new Winnie White Christmas for my project today I have made a Christmas stocking card all the images on this card are all pre coloured images from the kit. Anjie - For this card I've used the new Winnie White Christmas USB kit, well actually it's made using some left over bits from a design sheet make I did last week, yes, these are the left over bits!!! 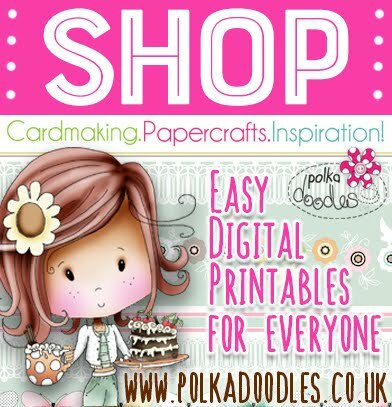 Just shows you how much Mrs Doodles crams onto those design sheets! 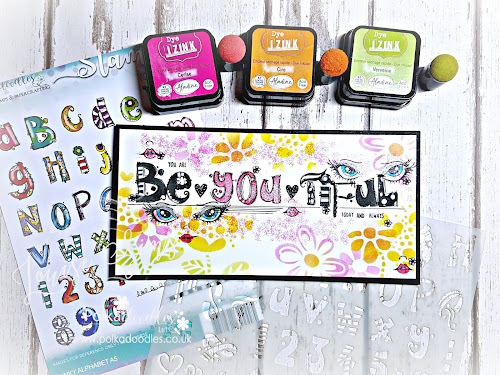 More info and photos on my blog.